Bryan L. Salamone & Associates, P.C. grew to be Long Island's largest and busiest divorce and family law firm by providing aggressive litigation services focused on positive results. When you need highly skilled attorneys who will undertake their tasks with intense determination, this is the law firm to choose. 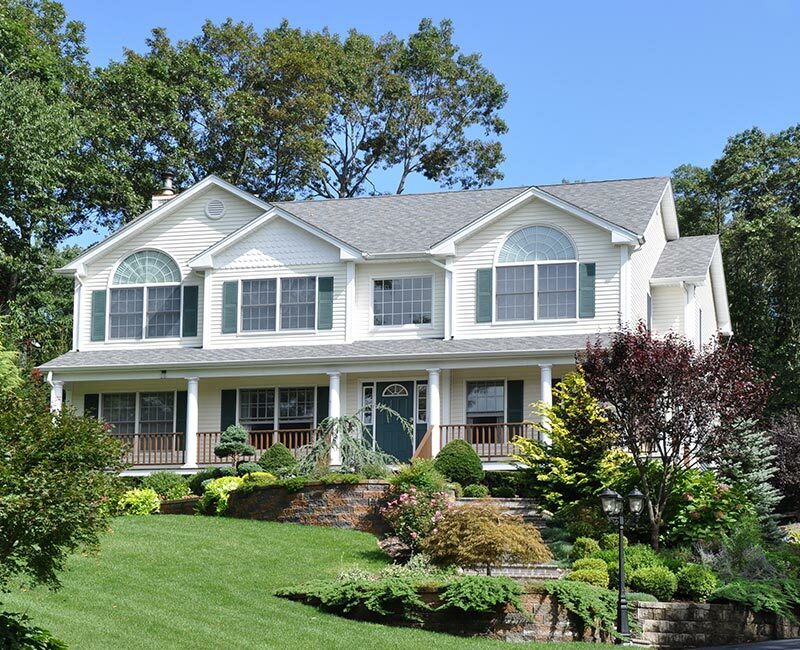 Located in Melville, NY, we provide reliable advice and effective trial strategies to clients throughout Long Island. If you’re hoping for a less contentious divorce at a low cost, we can give you trustworthy guidance on various methods for achieving a fair marital settlement. Negotiation or mediation can keep you out of court, reducing your expenses and saving you valuable time. Couples without children generally have an easier time obtaining an uncontested divorce, but the key for any couple is cooperation. With our knowledge and experience, Bryan L. Salamone & Associates, P.C. can expedite any divorce, so you get favorable results in a reasonable time and at a low cost. If you enjoy your current standard of living, you want to maintain that level after your divorce. That means getting the share of your marital property that is rightfully yours under New York's equitable distribution laws. It also means getting an alimony order that makes sense given your financial realities. You can trust Bryan L. Salamone & Associates, P.C. to fight aggressively for your financial security. 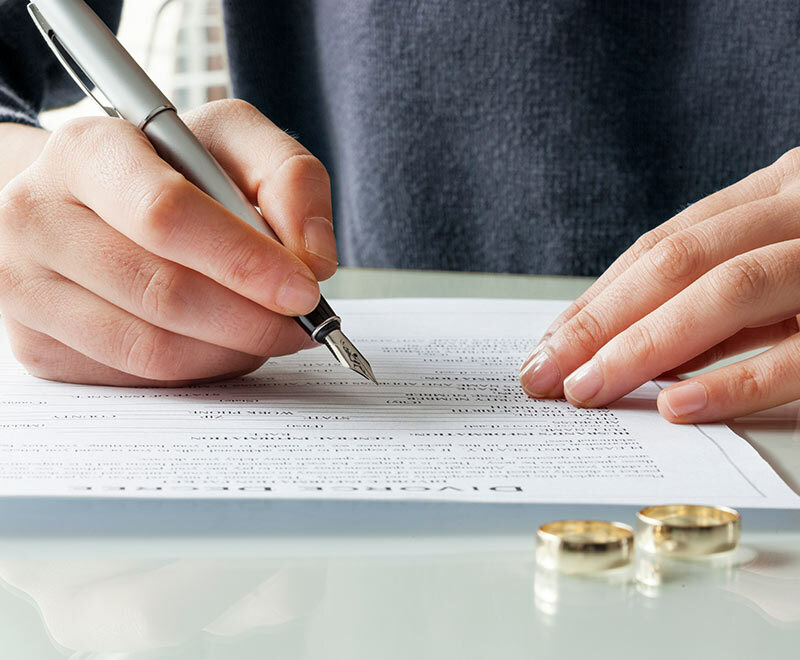 With our experienced representation, divorce can mean freedom without financial hardship. There is nothing more important than your loving relationship with your children, except for their health and welfare. At Bryan L. Salamone & Associates, P.C., we fight for both of those principles. In most cases, we are able to negotiate parenting plans that uphold your rights and promote your kids' best interests. But, if your soon-to-be ex is interfering with your relationship and attempting to alienate your children from you, we assert your parental rights vigorously to protect them and you. "Bryan made an otherwise painful process as easy and straightforward as it could've possibly been. Thanks again Bryan!" - S.R. "Great law firm, Bryan takes the time to understand and plan out a sound legal strategy to suit your situation, He is very well respected in his field and has his clients best interest at heart!" - F.C. "Bryan and his staff expedited my case and made it the best experience it possibly could be. Every step of the process I felt secure and confident in Bryan." - M.R. "I knew I was always in the best hands and wouldn't trust anyone else with such a delicate case. I can't give him or his staff enough praise, I'm completely pleased with everything and can't thank him enough." - M.R. "I have nothing but commendable things to say about Bryan and his staff. He made an otherwise grueling process not only bearable but tolerable." - J.M. "The staff welcomed me and made me feel comfortable throughout the entire process. Bryan handled my case with care and professionalism and I would recommend him and his team to anyone. It was truly a pleasure working with him." - J.M. Complex. Simple. We do divorce your way. Our lawyers have the skill and the strategy to protect your rights and win your divorce case. Some say no one wins at divorce. Our attorneys and our satisfied clients beg to differ. Bryan L. Salamone, Esq. has successfully represented thousands of clients in matrimonial and family law cases. 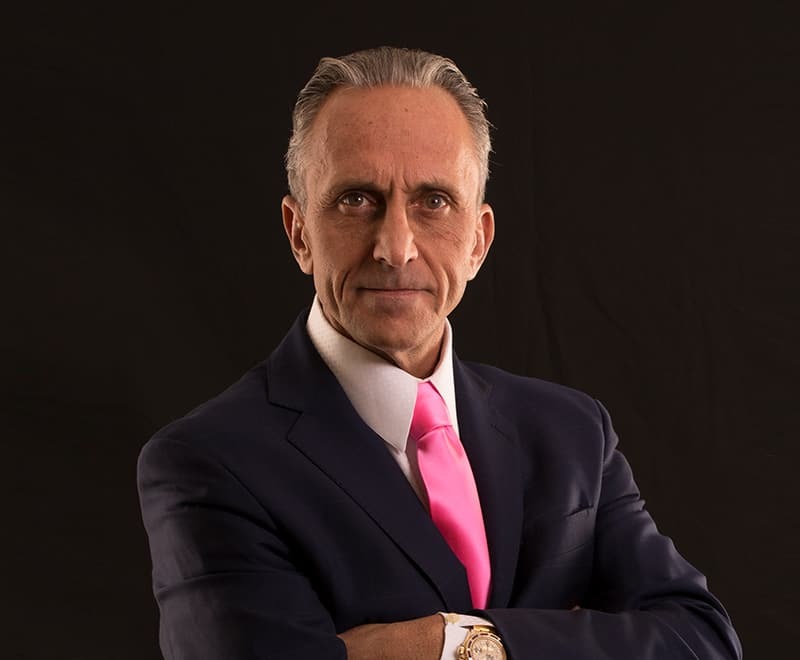 Mr. Salamone is well known as a tough trial attorney whose bold and distinctive tactics have delivered consistently excellent results in highly contested and complex divorce cases. The mission of Bryan L. Salamone & Associates, P.C. is simple: to deliver excellent divorce and family law representation with a sense of urgency and purpose to protect our clients' rights and deliver the best possible results.